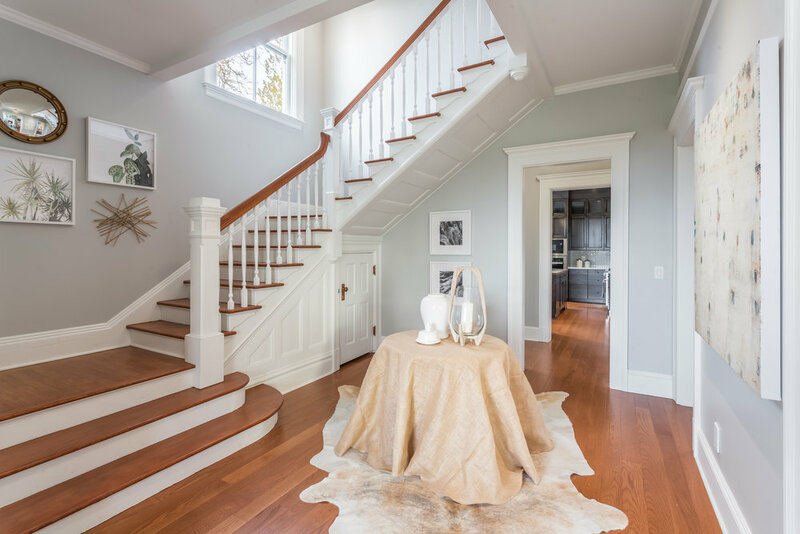 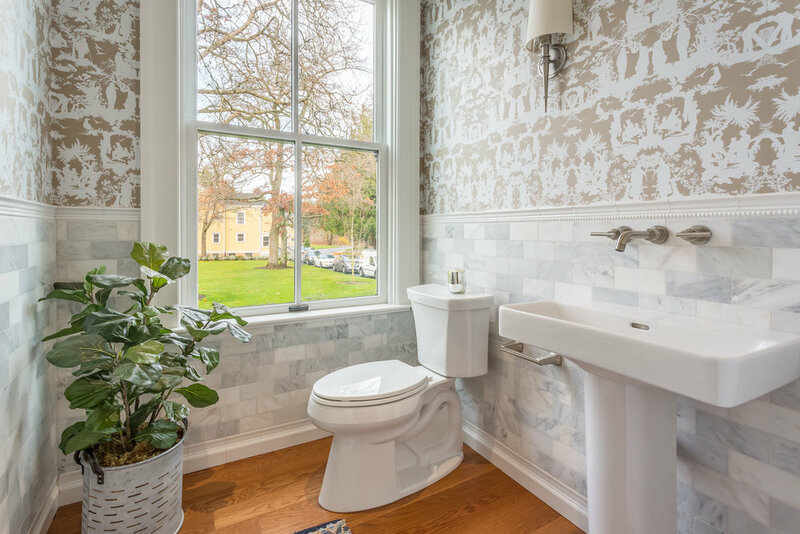 Fully renovated in 2018 by a world class design team The Sullivan is a grand historic home that overflows with authentic charm while delivering hassle-free living. 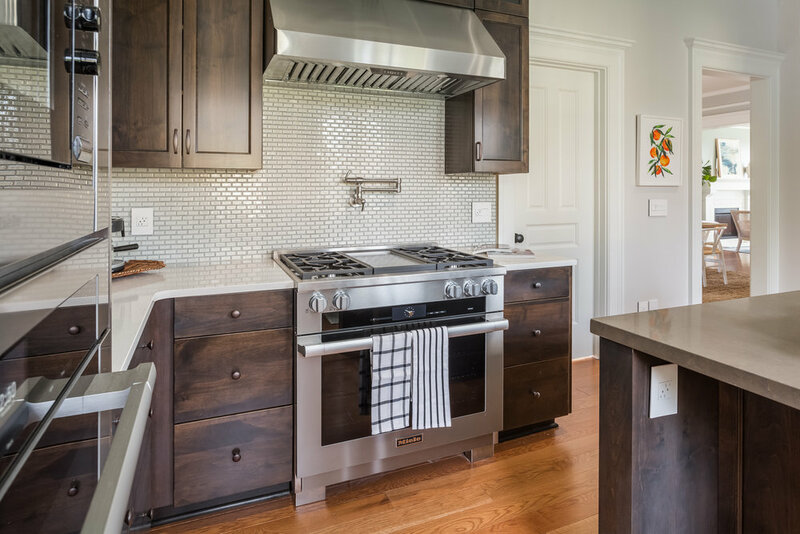 This home boasts an historic exterior and an all-new interior which includes state-of-the-art upgrades to heating, plumbing, and electrical systems, as well as cozy gas fireplaces and a chef’s kitchen complete with Miele appliances. 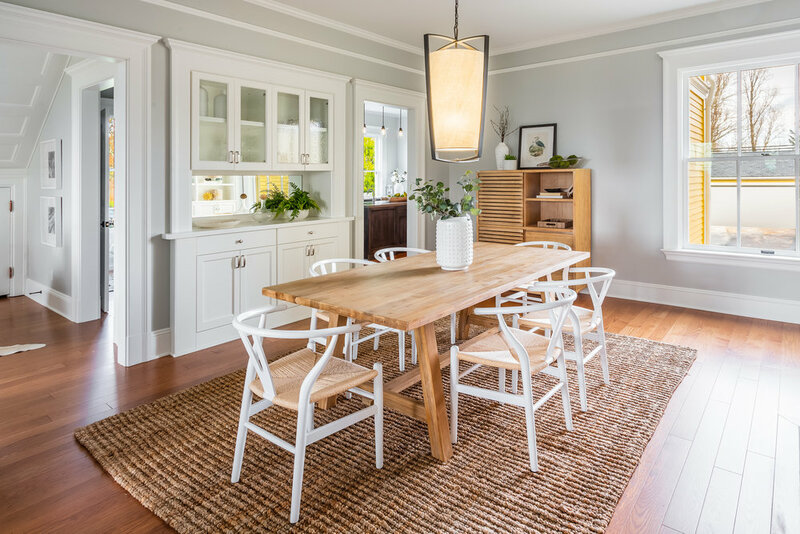 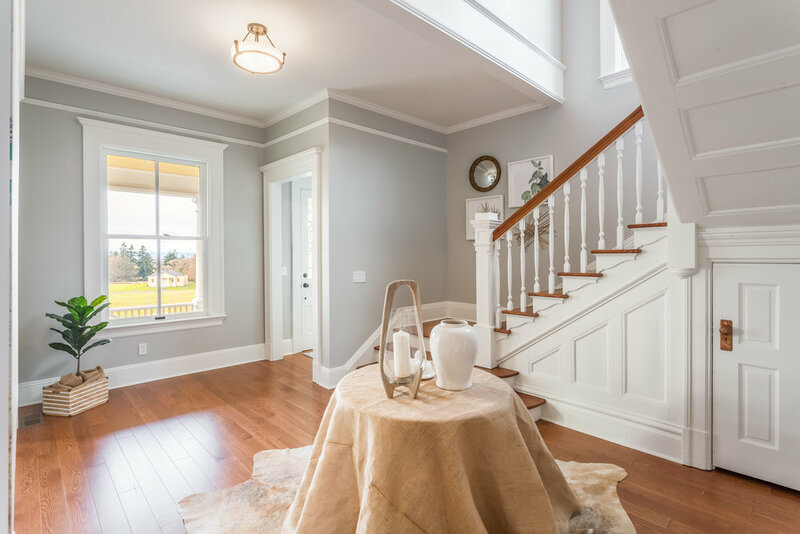 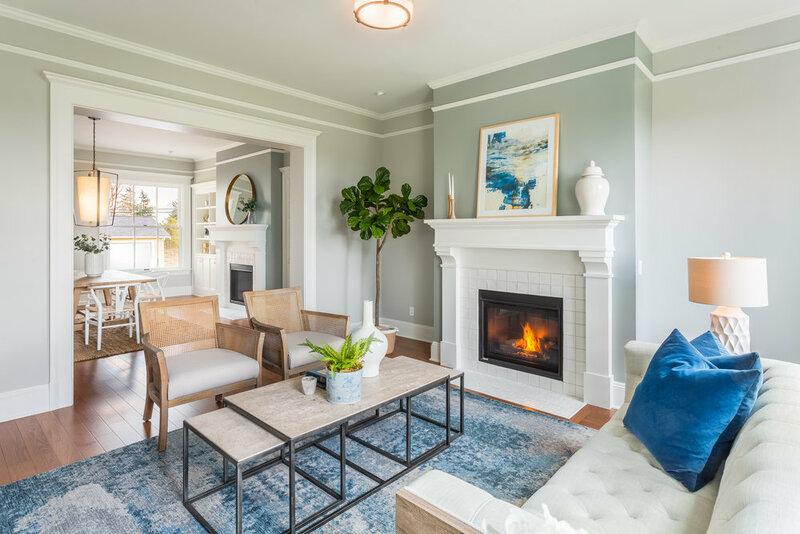 All new hardwood floors, solid doors and trim, high ceilings, and bright windows make The Sullivan an ideal in-city retreat in the heart of Seattle’s 534-acre Discovery Park. 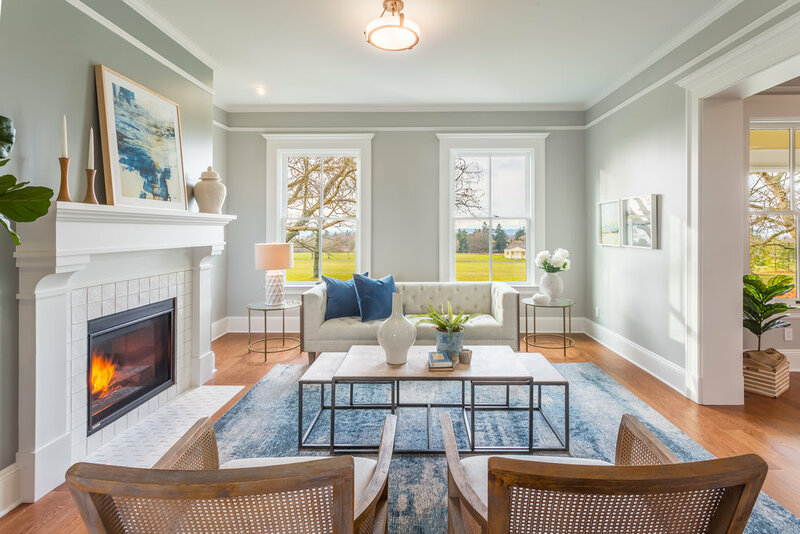 There are views of Elliott Bay and the Olympic Mountains on this 21,756 sf lot with lush landscaping that is maintained by the HOA. 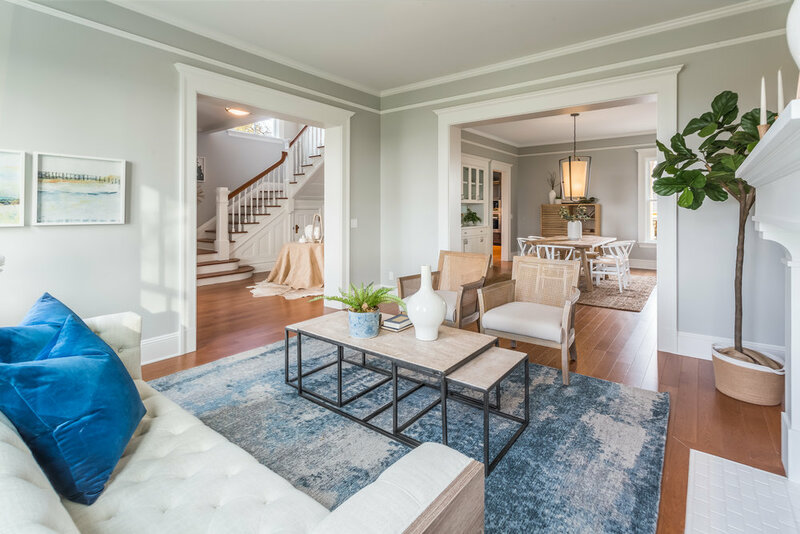 Contact our team via email or phone today to schedule a tour of this rare beauty.